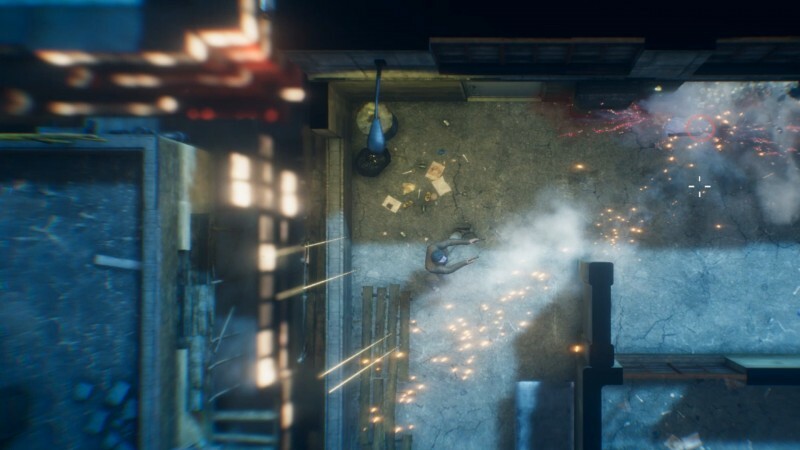 Indie game Hong Kong Massacre, a stylish new Hotline Miami-like by developer Vreski, came out recently on PC and PlayStation 4. The PC release is available worldwide, while the PlayStation 4 release appears to have only come out in Europe and Australia only. While a PS4 release was scheduled for America at the same time, it seems to be delayed, and the developer isn't saying why. We are really sorry, but this is something out of our control. The latest it will be out is 31st January, that is all we know at the moment. The game was first showcased as part of Sony's Paris Games Week show in 2017 and missed its intended 2018 release window by a few weeks. The action title has positive user reviews on Steam and is drawing in players with its over the top graphics and fast-paced action. It's unclear exactly why it has been delayed, but it sounds like a possible approval issue with Sony's American branch specifically. You can always access other stores by having regional accounts, but if you're looking to buy on PS4, it might just make more sense to wait.